We first met Sam at the wedding fair run by Central Exhibitions in CMK shopping centre, Milton Keynes. She came up to our stand, on her own, and we got chatting. 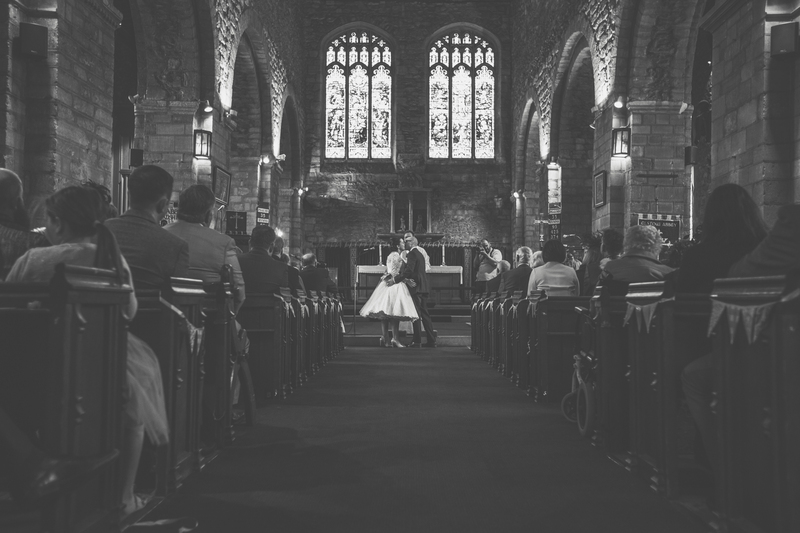 It turns out she was the wedding coordinator at The Barns Hotel in Bedford – a venue we know very well for two reasons. Firstly, my brother got married there last year, and secondly, it’s literally a three minute drive from our house! We’ve actually been there more than a few times to shoot weddings – We love the Barns Hotel for Wedding Photography! It’s a lovely venue right by the river and every time we have been lucky enough to shoot there, it’s got better and better. Sam said she had seen our pictures from Joe & Justine last year and loved what we had done especially with the photographs in the rustic barn, and so had her heart set on using us. It was a huge honour for us to hear this not only because as the weddings manager for such a popular local venue she must have met so many photographers, but also because she loved my brother and his wife’s pictures – hearing this was like a sigh of relief because that wedding was a big deal for us too! Well, what day it was as you’ll see from the pictures below. It was also the last wedding we photographed before Sarah and I tied the knot two weeks later! This would be our last wedding together not as man and wife! They had the ceremony at Elstow Abbey in Bedford. It was a place that had huge significance to go with it’s epic beauty as Jamie’s late father, who had passed away the year before, had also married there.